Building Highlights: Coal Harbour Living! Enjoy the seawall, Robson Street shopping, marina, and Stanley Park, all just steps away. 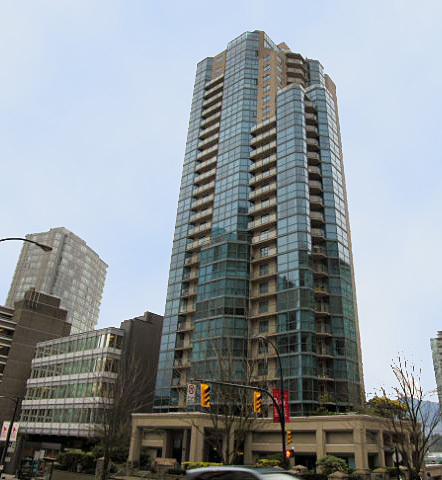 Experience views of Coal Harbour and North Shore Mountains. PUBLIC OPEN: Saturday/Sunday November 14th/15th, 2-4 PM.